Later this year there is going to be yet another mobile operating system on offer to consumers from Mozilla, and now before it becomes available to the masses the first Firefox OS handsets have gone on sale with relatively low pricing. 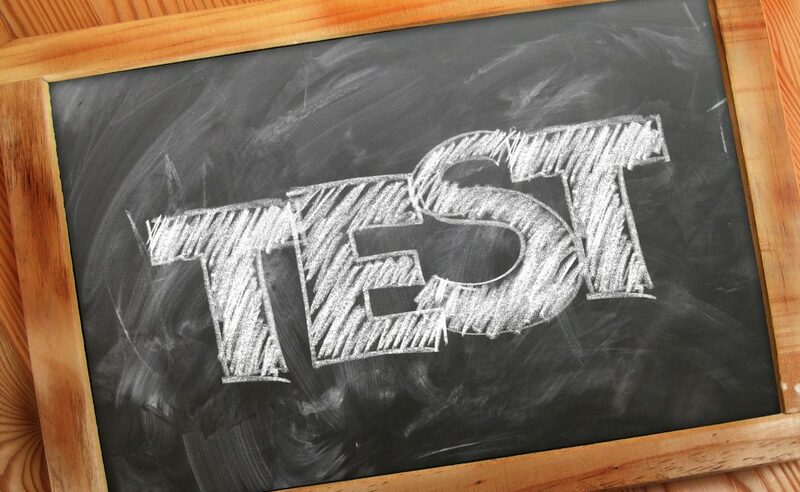 The two handsets have gone on sale and are basically developer test phones and are being sold by a Spanish company called Geeksphone, and there are a number of other companies that will also be pushing the new OS eventually such as LTE, LG, and Huawei among others. These new handsets are called the Keon and the Peak that we heard a little about before, with the cheapest handset the Keon costing â‚¬92 and for your money you get a handset that offers a 3.5-inch touchscreen display that has a single core Qualcomm processor clocked at 1GHz under the hood along with 512MB of RAM. There is also 4GB of expandable storage thanks to microSD card support, 3-megapixel rear facing camera, and a 1,580 mAh battery unit supplying the juice. The more expensive Peak that is priced at â‚¬149 uses a 4.3-inch touchscreen display with a dual core Qualcomm processor running at 1.2GHz with 512MB of RAM. 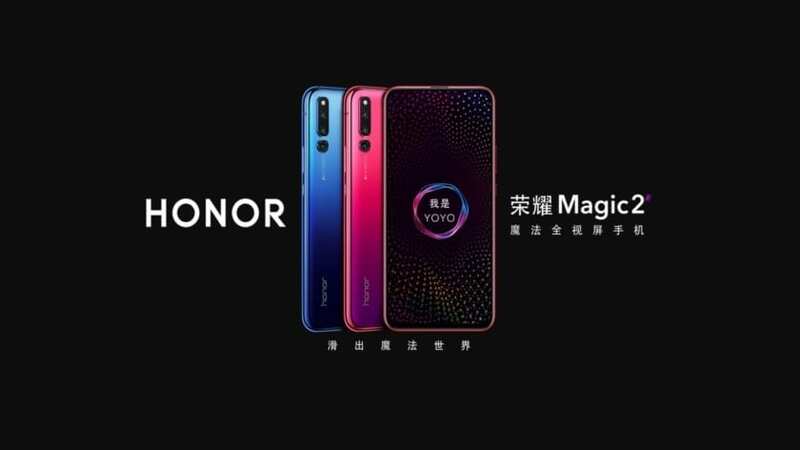 You will also find an 8-megapixel rear facing camera, 2-megapixel front facer, and a 1,800 mAh battery along with 4GB of on board storage expandable via microSD card. 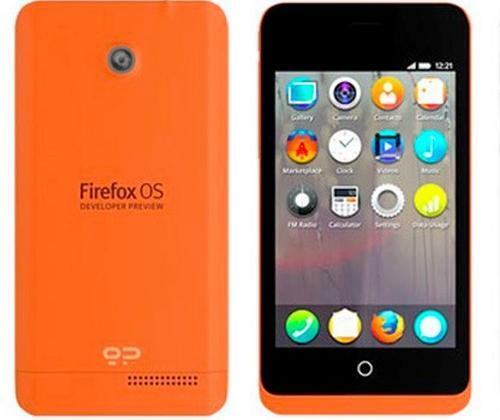 UPDATE: The sell out success for the Geeksphone Firefox OS handsets amassed to 1000 units in the first day, according to Forbes developed grabbed at the chance to get their hands on the new smartphone as soon as it was made available.